Hi! My name is Kristin Martin. 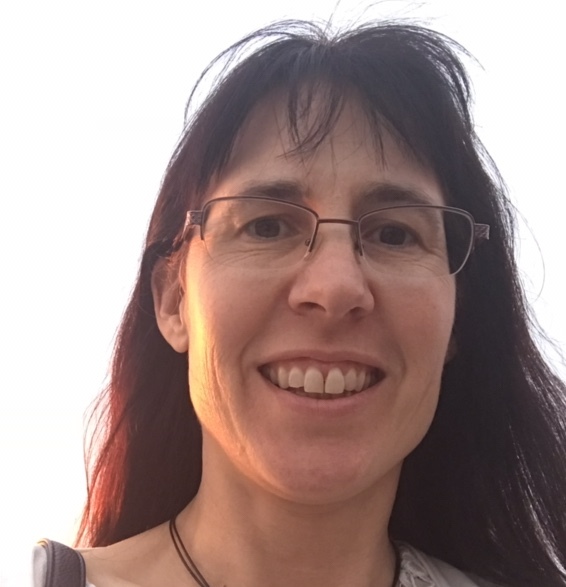 I live in South Australia in a house near the sea with my husband, two sons, three goldfish, four turtles, five spiny leaf insects and a bearded dragon named Ash. As well as being a poet, I am a storywriter, teacher, gardener, cook and a mum. 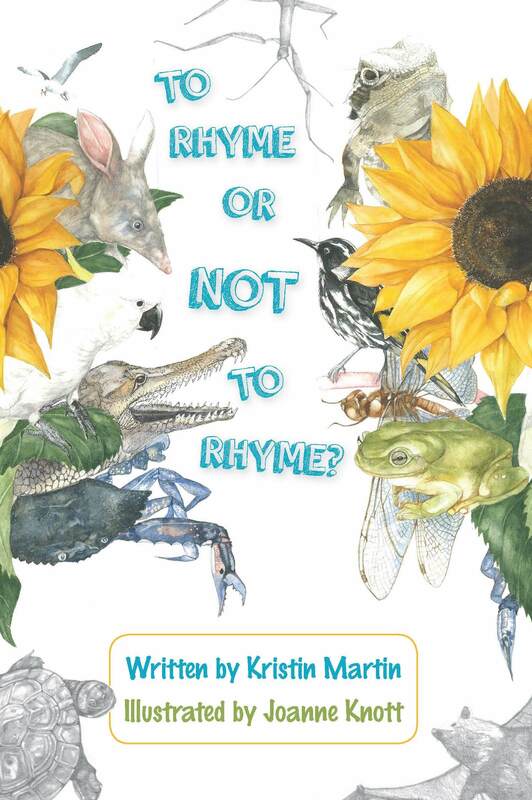 I am very excited to announce that my poetry book, To Rhyme or Not to Rhyme? is now available through Glimmer Press. You can read some more of my poems in Tadpoles in the Torrens, Poems for young readers, edited by Jude Aquilina and published by Wakefield Press in 2013. Some of my poems and stories have been published in Touchdown, Count Down, Orbit and Blast Off (The School Magazine). If you live in Australia, then you may have seen these magazines in your school library. I have also had a story published in Aquila (a magazine from the UK) and a poem published in The Caterpillar (a magazine from Ireland). And I have poems published on the wonderful website Australian Children’s Poetry. My poetry book for grown-ups, Paint the Sky, was published by Ginninderra Press in late 2016. It is available through Ginninderra’s Website.